Nearly four years ago, Sega announced Phantasy Star Online 2 for western release. That still hasn’t happened. But at least we’re getting the anime? Sentai Filmworks, a North American anime distributor, announced last night that they’ve licensed the animated version of Sega’s wayward MMORPG and that it’ll be out next year. Meanwhile, Sega still won’t even admit that they’ve axed the western version of Phantasy Star Online 2, despite the fact that they haven’t said a thing about the game since they announced it for U.S. release in July, 2012. Oh, actually, they did say one thing this past summer, following the Japanese announcement of a PS4 version. 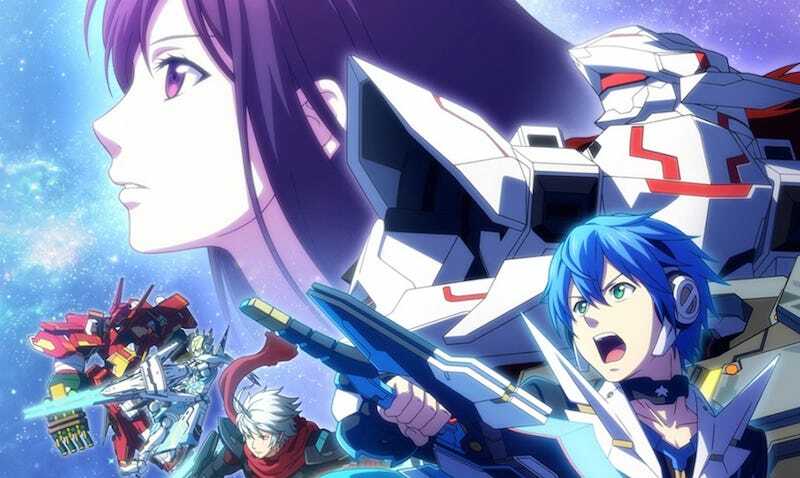 “SEGA is currently not planning to release the PS4 version of Phantasy Star Online 2 outside of Japan,” a rep told Kotaku. Sorry, Phantasy Star fans. Enjoy the anime!